What happens inside a Poké Ball stays inside a Poké Ball…. « Adafruit Industries – Makers, hackers, artists, designers and engineers! What happens inside a Poké Ball stays inside a Poké Ball…. 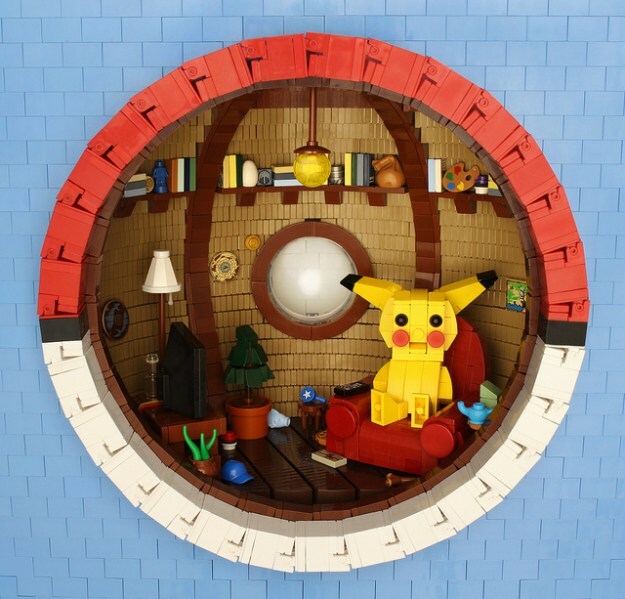 We are loving this new work from Grant Davis, which was recently featured on The Brothers Brick. Comments Off on What happens inside a Poké Ball stays inside a Poké Ball….